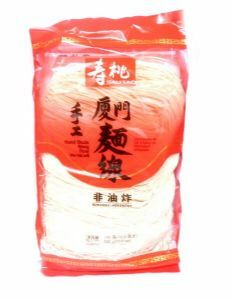 Handmade Amoy Flour Vermicelli (Thin Noodles) | Buy Online at The Asian Cookshop. 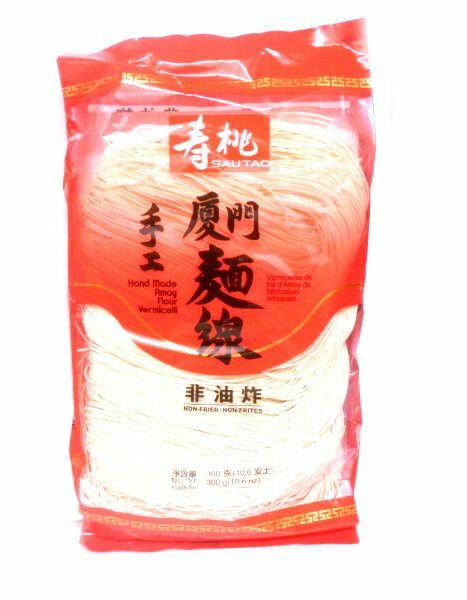 These classic Chinese thin noodles are ideal for stir fries or added to soup and salads. Put one bundle of noodles into boiling water, stir it well with chopsticks, cook for 1-2 mins, remove noodles from pot, drain and set aside. 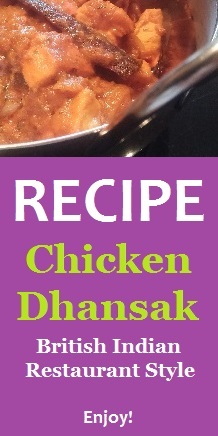 For soup: add with soup base and other food, ready to serve. For stir-frying: stir fry the noodle with other food, ready to serve. Ingredients: wheat flour, water, salt, tapioca starch.